Hi, everyone and thanks for signing up to join Year Two of Remix, Remake, Curate! 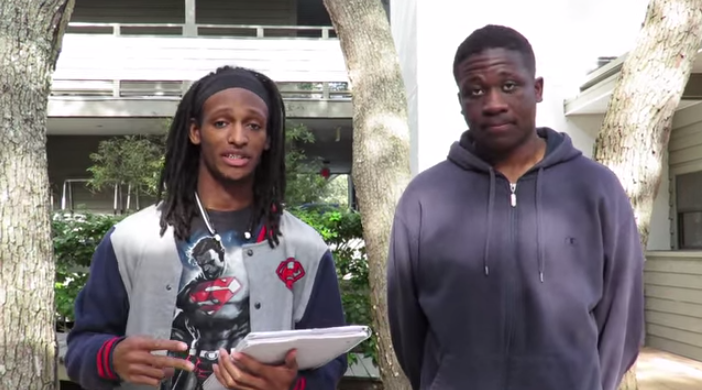 Spoken word poets Tre and Micah help last year’s participants turn observations into poetry in a YouTube video tutorial. Our Fall 2015 programming starts next week, and we are excited that you will join us to explore the intersections of science and poetry in the world around us! Starting next Saturday, September 19, you’ll receive a newsletter like this one that provides you with a set of activities that you can follow along with in your classroom, your youth group, or on your own over the next two weeks. Together, we’ll explore a particular scientific concept and practice and produce science and science media that you can share in our Google Plus community and on Twitter at the hashtag #imakesci. 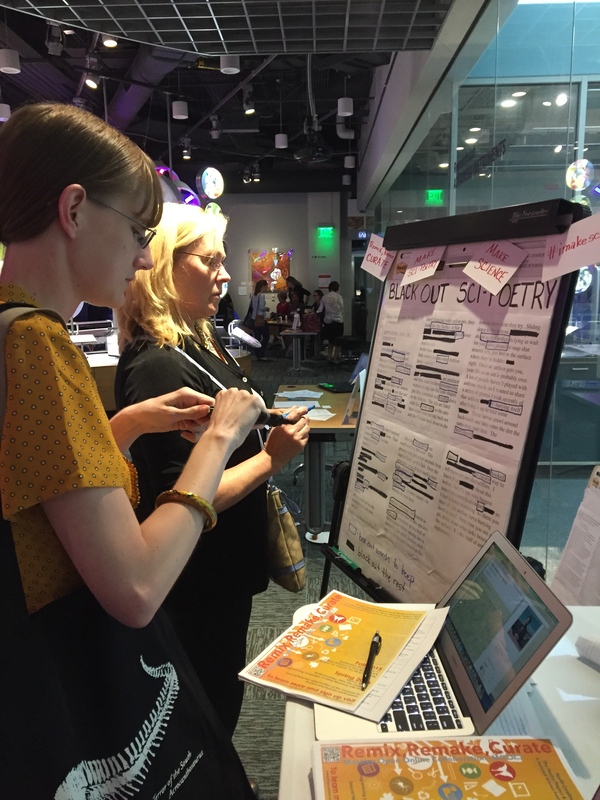 We’ll also host one “event” each week, either a Twitter chat or a Google Hangout, so that you and your young people can connect with the scientists, poets, and facilitators in real time. You are welcome to do as much or as little as you like with us as you adapt these events to your context and your goals as an educator or a learner. Overall, we hope that you learn something new about science and about poetry, do something creative with your learning, and have a ton of fun as you do it! Over the next week, you’ll want to get ready to make the most of this experience for yourself and the young people participating with you. Depending on the ages of the youth you work with, you’ll want to have them set up a Google Plus account and a Twitter profile OR set up a class or group profile for Twitter and Google Plus where you or other adults monitor young people’s content and postings. Last year many of our elementary and middle school participants set up class profiles to connect with us and most of our high school students engaged with their own accounts. In addition, some of our groups participated only on Google Plus or only through Twitter. We’ll stream information through each channel so you can stay connected either way. Finally, you’ll want to familiarize yourself with both Google Hangouts on Air and with Twitter chat procedures if you want to connect directly with poets, scientists, and teachers over the two weeks. We’ll send out invitations to participate, and you can join us live or watch/read the archived videos or chats later in the week. Remember that you can reach out to local technology facilitators for help, and don’t hesitate to contact our own project director Stephanie West-Puckett (westpucketts@ecu.edu) for virtual assistance anytime. 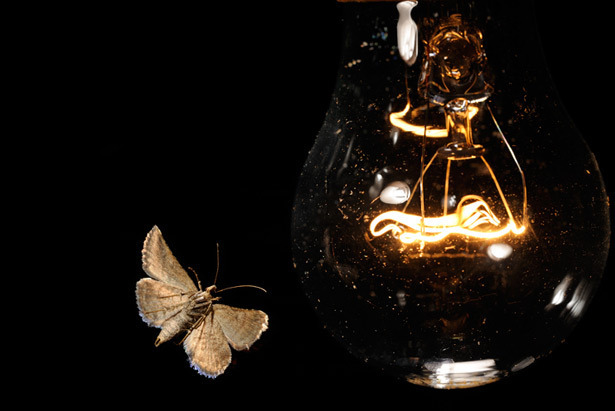 Get ready to become a citizen scientist and study the night-time insects in your backyard or neighborhood! During Make Cycle One (September 20- October 2), we’ll ask participants to flip on their porch lights or find an existing wall or street light and observe and document what they see. Participants might take photographs, draw or sketch particular insects, describe them using words, or combine these ways of documenting to gather as much information as possible. You might do this for one night or for a week or more–it’s up to you! Facilitators will share guides and how-to’s for creating scientific field notes and for creatively representing and sharing their “findings.” There will be opportunities to get help identifying species as well as leveling up both scientifically and poetically depending on age level and interest. 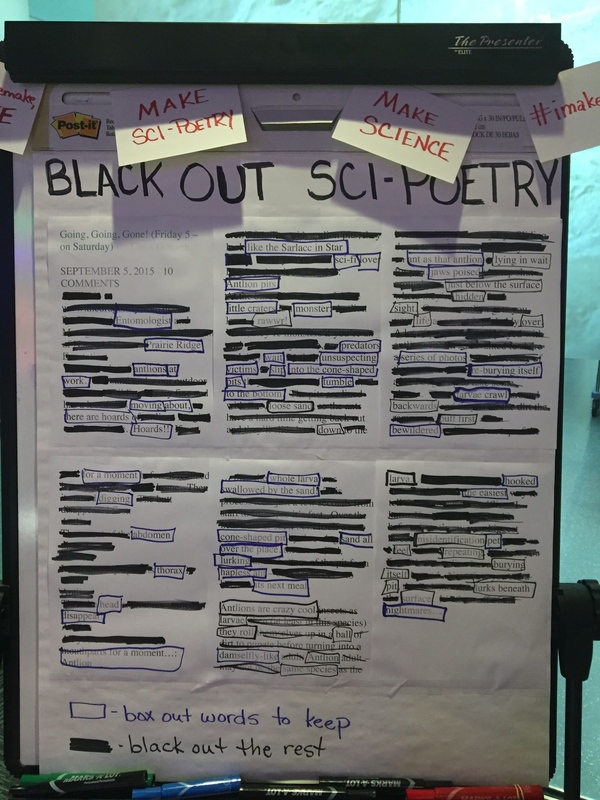 Educators Deborah and Sarah contribute to the black-out poem at the NCMNS Educator Open House. moving about. There are hoards. Cone-shaped pit, sand all over the place. Hapless ant, it’s next meal. Series of photos, re-burrying itself. Meet the dragonfly woman, our poets, and teachers and learners across the state online in Remix, Remake, Curate next week! If you’re able, you might also visit the NCMNS’s hugely popular BugFest Event on Saturday, September 19! We’d love to hear about your experiences.